Students in Jana Tullisís second-grade classroom at McPolin Elementary learn reading through the Wilson Fundations Language program. Reading is an essential life skill that is not always easy to learn. 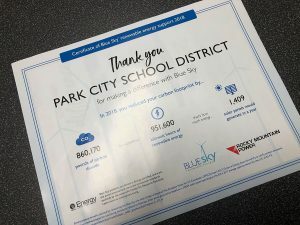 The Park City School District recognized that, and with help from the local nonprofit PC READS, the Hall Family Fund and the Park City Education Foundation, it began a new reading program for teachers to help all students learning to read. 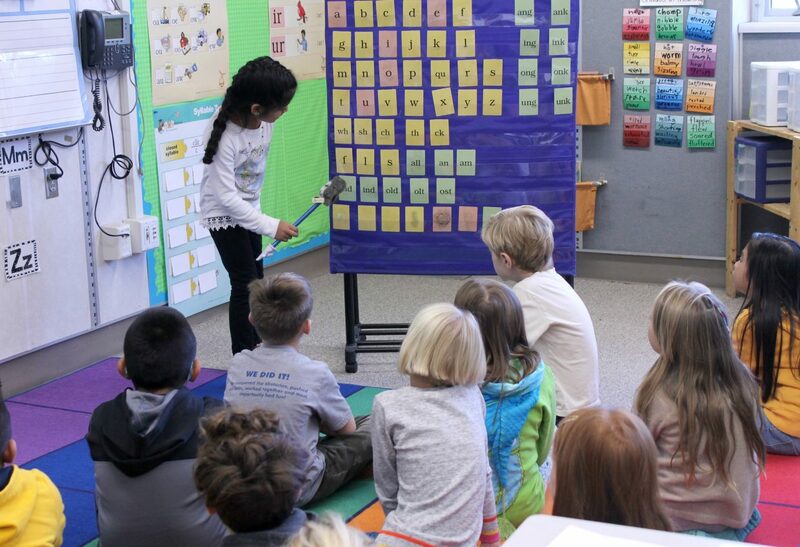 McPolin Elementary School launched a pilot of the Wilson Fundations Language Training program last school year for kindergarten to second-grade teachers. 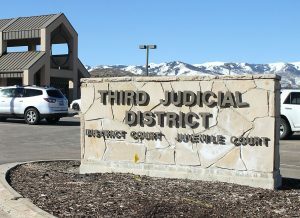 Due to its success, it was expanded to third grade and rolled out at the remaining three elementary schools in the district, from kindergarten to second grade, said Julie Hastings, the elementary curriculum specialist for the district. Next year, the district plans to fully implement the program to all four schools. The program uses alternative teaching methods for reading, such as spelling words out with magnets or drawing letters in the sand. Though it especially helps students suffering with dyslexia, every student can benefit. Since the program is new, it is difficult to show formal statistics proving its success. But Hastings, who worked as an instructional coach for the program last year, said many teachers saw an improvement. Before the organized initiative, Hastings said each teacher was tackling the problem of dyslexia with their own skills and background, but there was no systematic approach. With the Wilson Fundations training, schools across the district are on the same page when teaching reading and identifying students who might need extra help. 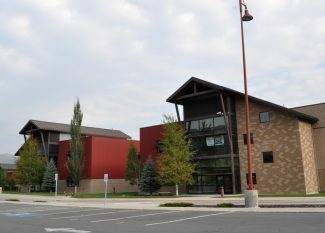 The teacher training emerged from a partnership with the nonprofit PC READS (Park City Recognizing, Educating and Advocating for Dyslexic Students), which began three years ago to provide reading resources and advice for teachers, students and parents. The nonprofit assists by helping coach the district as it implements the program, said Elissa Aten, co-founder and president of PC READS. 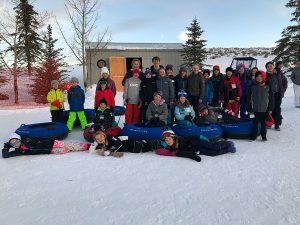 The program is funded by the Hall Family Fund through the Park City Education Foundation. The district’s reading initiative focuses on reading with multi-sensory, systematic methods. But, some dyslexic students will still require additional aid, and the district is working to improve those support systems, Aten said. Adopting a new teaching style takes time and effort from teachers, which Hastings said she took into account during the program’s adoption. Teachers spent time problem-solving together and met one day a month for professional-development training. Before a new round of elementary teachers began the training, McPolin instructors explained the expectations to their peers. As the program continues to expand, Hastings will maintain training through Wilson Fundations coaches, who will visit the schools throughout the year to observe and provide feedback. If the teachers succeed in the training, so will their students, which is the ultimate goal of the initiative. Editor’s note: This article has been updated to correct a misspelling of Julie Hastings’ name. It also misstated the Hall Family Fund as the Ty and Karen Hall Foundation.